A view of the River Sorn at Bridgend Woods after the autumn storms have blown most of the leaves off the trees. 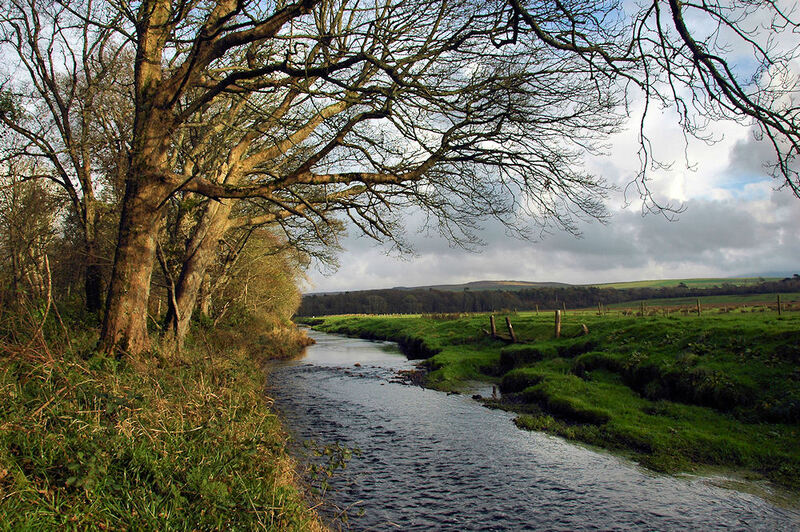 This entry was posted in Cloudy Weather, Landscape, Repost and tagged Bridgend, Bridgend Woods, Islay, River Sorn by Armin Grewe. Bookmark the permalink.